Southern Cremations & Funerals at Cheatham Hill has everything you need – at one location. 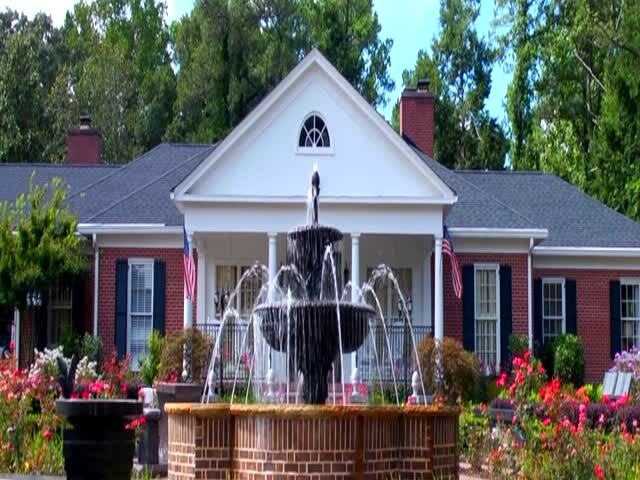 Locally owned and operated on the grounds of Cheatham Hill Memorial Park in Marietta, we offer comprehensive and affordable funeral, cremation and cemetery services for the families of Cobb County, Georgia and the greater Atlanta Metro area. Come take a complimentary tour of our beautiful facilities which include a full-service funeral home, two funeral chapels, on-site crematory, Columbarium, cemetery, Cascading Waters Cremation Garden and mausoleums. Whether you have an immediate need* or are pre-planning, we offer compassionate, affordable and innovative services that will help you celebrate the life of your loved one and create a lasting tribute. We are available to families 24 hours a day, 7 days a week and are happy to accommodate any religious or cultural preferences. * We accept all prearranged funeral plans, regardless of where they have been funded. We will refund the difference back to the family at time of services (if applicable). Why Choose Us? Best Facilities - Best Prices. We’re owned by a local family with two generations of experience in the funeral and cemetery services industry. Our high standards and values are reflected in the service given to families and our beautiful facilities. We’re different. We aren’t your typical funeral home, cremation society or cemetery. We offer affordable Cremation, Funeral and Cemetery Packages that meet the desires and budgets of most families. We believe in supporting our families as they remember and honor their loved ones through events such as our annual Christmas Luminary and Memorial Day remembrances, to a monthly Grief Support Group. Located at historic Cheatham Hill Memorial Park adjacent to Kennesaw Mountain National Battlefield Park, view our full-service funeral home, crematory, funeral chapels, mausoleums, Columbarium and cremation garden.